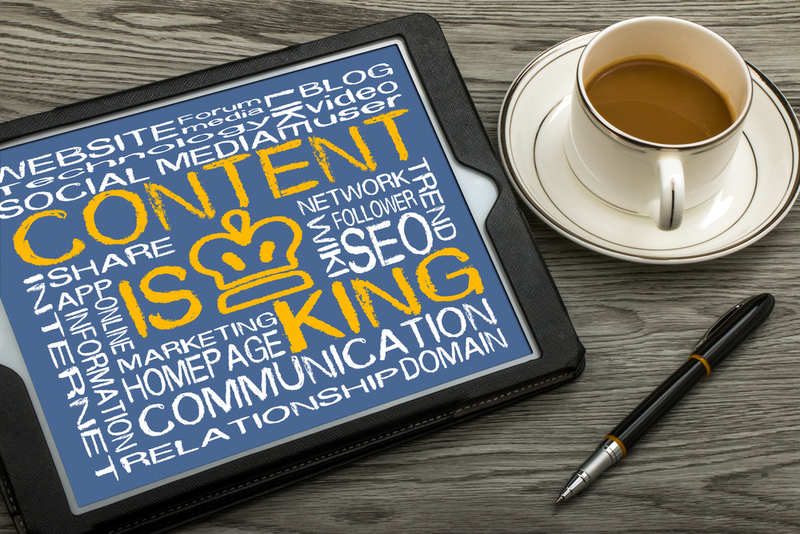 Content marketing is an integral part of any business plan. But what do you do when you’re just starting out—or perhaps encountering some areas you’re not feeling like a “guru” in? Don’t worry. I’m here to help! Go from content marketing schmo to content marketing pro in no time with these twenty simple-to-implement content marketing tips. You likely get a hefty stream of questions, comments, and inquiries about your business every day and, chances are, some of them keep popping up again and again. When you find yourself answering the same question from clients or buyers time after time, consider turning it into a blog post for your company’s site. In addition to acting as a one-stop-shop FAQ, this also makes your company more relatable, provides the consumer with valuable information and shows them you are thinking about their needs and concerns. Repeated studies have shown blogs with videos are more likely to get additional hits and shares than those without videos. That said, consider taking all of the promotional or educational videos your company has made over time and integrating them into blog posts. In addition to providing customers with additional ways to consume your content, videos are also highly linkable, which means there’s a good chance your website will reach more people than just your existing customers. What does your company do better than any other company out there? What can you teach people? Is there a chance you could take that expertise and excitement and turn it into a video? A company that sells fly fishing equipment could put out a series of videos on fly tying, whereas a content creation company could put together a few videos on publishing great blogs. There is a huge demand for knowledge in the world and when you share yours, people are likely to pass it around, driving more traffic and additional customers your way. You’re an expert in your field and people know that, but people always want to learn more. Create a well thought-out “who to follow” list of other people who excel in your field to help them do just that. Doing this offers two distinct benefits: first, consumers will appreciate the fact that you’ve positioned yourself as a trusted source of information and, second, the people you link in the article will appreciate that you’ve directed traffic their way and are highly likely to return the favor. A good portion of effective content marketing is developing a positive reputation. and there are few better ways to do this than by word-of-mouth and building relationships with other experts in the field. People love learning new things and lists of facts are compelling and easily shared. To create a piece of content that has a high probability of being linked to, compile a list of facts that support your company’s main goal or mission statement and then publish it in a blog or infographic. In addition to fulfilling the customer’s need for knowledge, this move also goes to show your company is thoughtful and has done its research. Anyone who has ever seen an Apple or a Subaru ad knows the power of those companies lies in their ability to tell a great story that moves their target audience. Take some time to consider what your company cares about and how that intersects with the company’s mission — be that sales or conversions — and then find a way to weave that into your content marketing. If you’re selling a lifestyle product, tell a story about how the product provides happiness, comfort, or safety. By far the best way to gain customers is by tugging on their heartstrings and telling a compelling story. When a buyer wants to purchase something, they almost always turn to the internet for advice and research purposes. When a person types a question into Google, they will be met with literally millions of answers and it matter whether or not your company’s answer is among those they see.